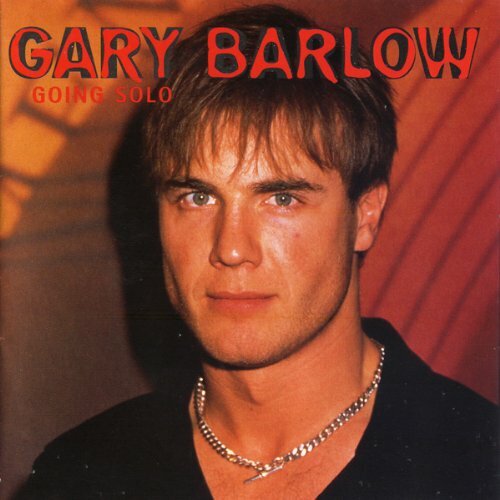 Showing results by author "Hans Bauer"
It was obvious that Take That's Gary Barlow would follow a solo career. "I'd always been a solo artist," says Gary, and the other members of the band were aware that the band was built around me. When Robbie Williams decided to quit the band, it only hastened the eventual split of the UK's most successful boy band. After that split many people saw Gary as the new George Michael but he sees himself more like Elton John - someone who is ultra creative in songwriting. 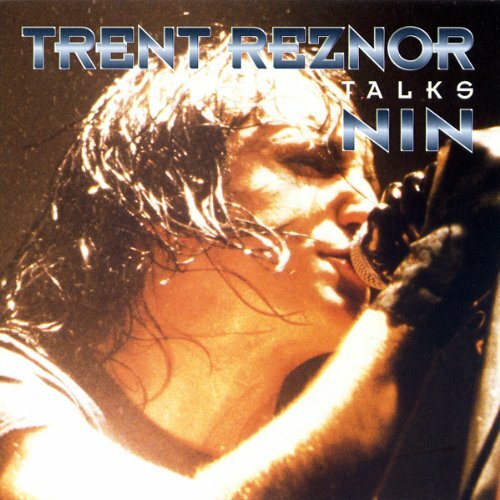 Trent Reznor, founder of Nine Inch Nails (NIN) began creating music early in his life and cites his Pennsylvanian childhood as an early influence. Hi provided what some have called "grim and gripping" music throughout the nineties. He is a loner who likes to express himself in his individualistic and creative style. He has also contributed to Marilyn Manson. Reznor says that music was his means of escaping a small town life. amazing old skewl interview. with the time!!! Sawyer’s family runs a catfish farm in rural Mississippi. When his widowed mom gets sick after a pond “cat” swallows her wedding ring, Sawyer is sure the missing ring is to blame. Strange clues and a local myth convince him that the pond cat has become a meal for a far more challenging catch. He sets out with two friends and his stowaway little sister to solve the secret of the ring. 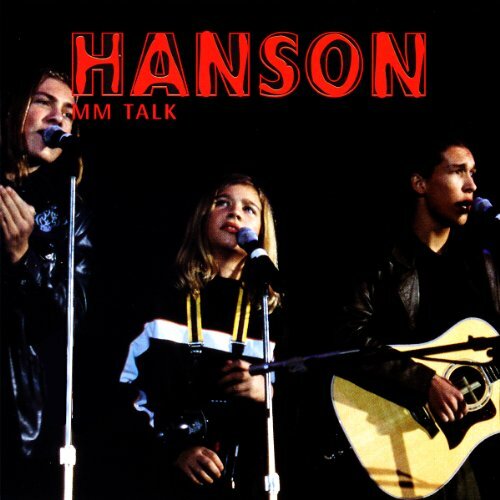 Hanson, the planet's most talented brotherly pop trio are from Tulsa, USA. Zac, Isaac and Taylor charted worldwide and evne provided the soundtrack for the movie The Borrowers! They may be young however they had all the professional know how to help them succeed. The brothers began by making their own recordings and after two single they got a record deal. 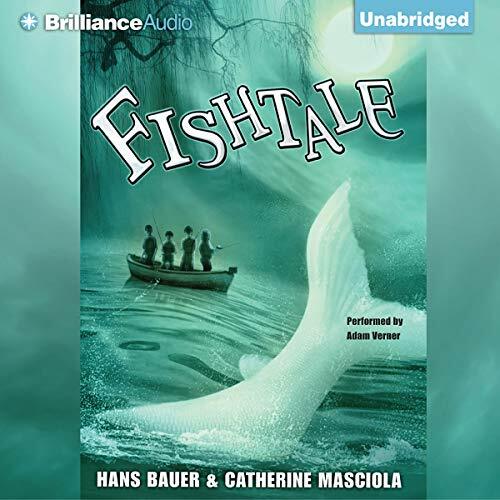 In this exclusive audiobiography they reveal how their family keeop them stable and help in all business decisions.